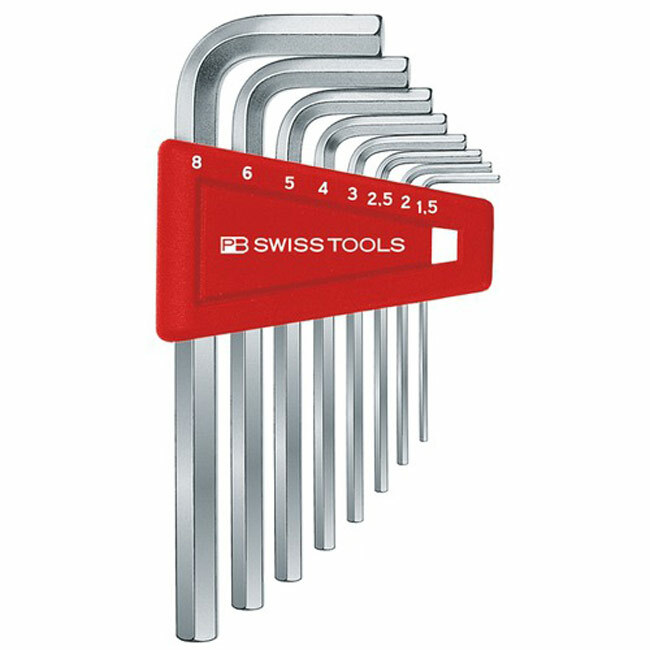 On this page you will find a collection of Tools, Screwdrivers, Hex Keys, Striking Tools, Speciality Tools, Precision Bits and useful Swiss-products from PB Swiss Tools. PB Swiss Rolletui-Grt.m.ausw.Klingen u. div.Elektronikerschr. Screwdriver set PB 6240 6 pcs. With wall socket Multic. Screwdriver set PB 6240CN 6 pcs. with wall socket Multic.